We were tapped to help raise awareness of the bank’s programs in the small business community. 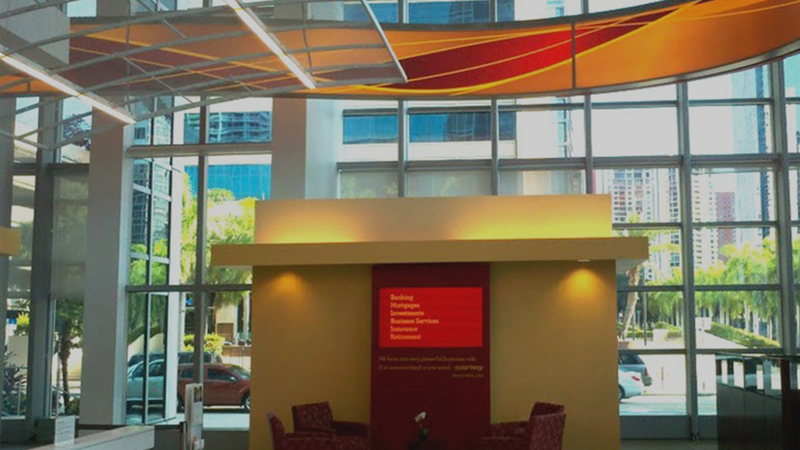 The comprehensive system of tools we created helped articulate the Wells Fargo Small Business value proposition, using distinctive photography and compelling design to build loyalty and trust. 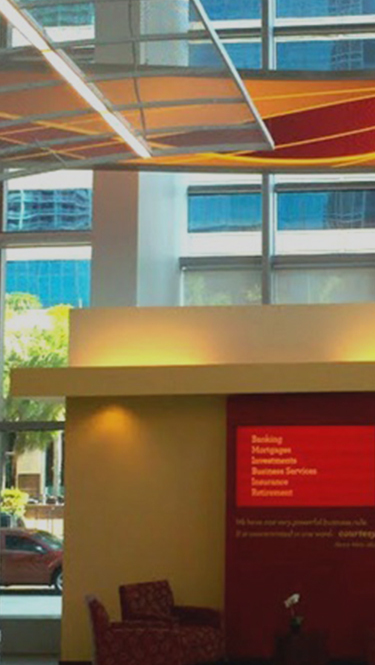 Our work helped grow Wells Fargo’s small business services by 15 percent.